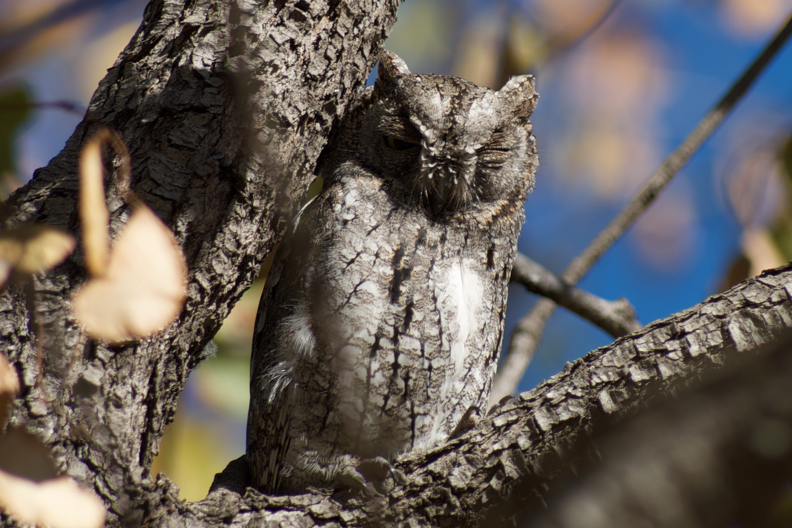 Lovely Scops Owl in Tsendze Rustic Camp in Kruger Park. Tsendze is one of my favourite camps in the park. It is is camping only with no electricity (solar for the lights in the bathrooms) and gas for hot water. If you want to get away from everything Tsendze is the place to go.